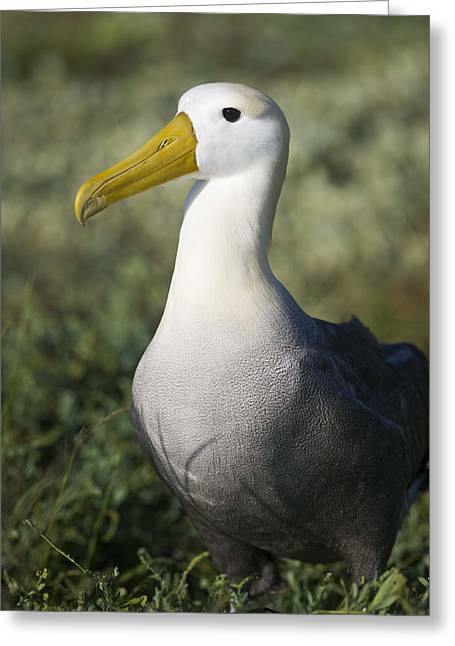 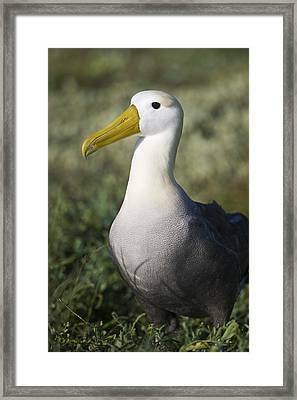 Waved Albatross is a photograph by Richard Berry which was uploaded on November 16th, 2014. 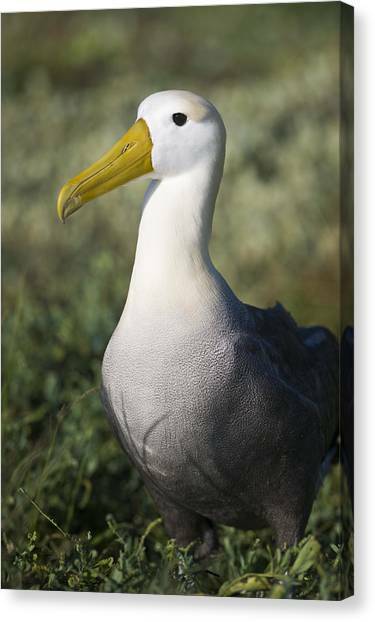 A Waved albatross waits for his mate before performing their courtship ritual of dancing and bill clappering on the island of Espanola in the Galapagos archipelago. 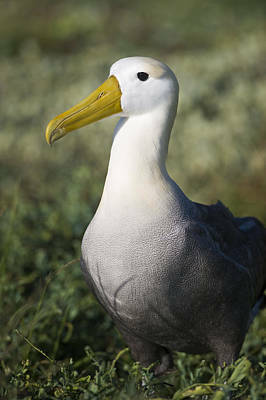 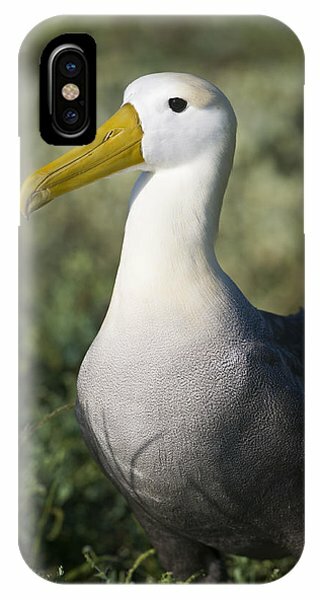 There are no comments for Waved Albatross. Click here to post the first comment.